Note: The following game is my personal recommendation, and is neither a sponsored post, or Beebom’s collective opinion on what a good game should be like. ‘Slice It’ is my game of choice for this week. It’s a very new game, and at the time of writing, only has ‘100-500’ installs according to the Play Store listing. An indie game, ‘Slice It’ offers a simplicity that most games struggle to, and yet is challenging enough that it kept me entertained for quite some time. 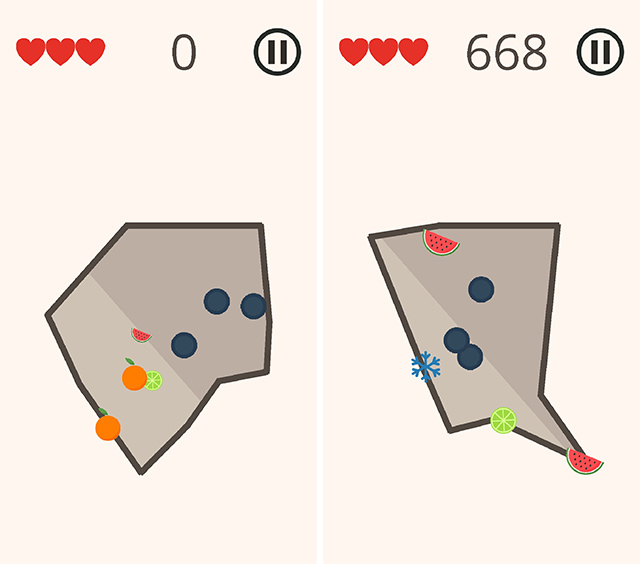 The premise is simple, there are enemies (represented by blue-dots) that you need to capture, and you do it by slicing out areas from the play-field by swiping your finger. It’s like a clone between Fruit Ninja (remember that game we played back in high school?) and a PC game I played like a decade back and I don’t remember the name to (I think it was Hallo-meenies or something, and worked on a similar idea). 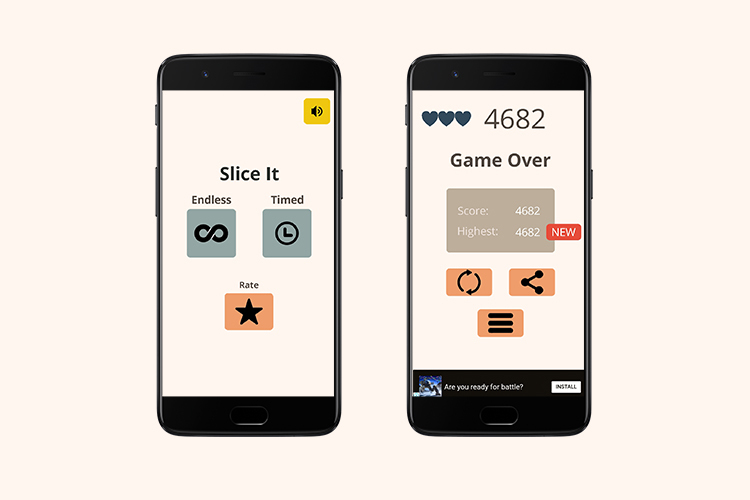 ‘Slice It’ starts off pretty easy, and remains easy-enough for the first few levels, after which it progressively gets harder, but still not frustratingly difficult. You can grab fruits for extra points, and you get power-ups every now and then (like ‘Freeze’, which slows down the enemies). The game is pretty new, so there aren’t a lot of reviews yet (there were two, as of this writing). However, it’s completely free, so why not give it a try, if games like this are something you think you may be interested in? Also, while there are no in-app purchases, the game does have very infrequent ads, so they shouldn’t bother you much either. We’ve reached out to the developer to ask about his plans for the game’s future, and whether he’ll implement an in-app purchase to remove ads if a user so decides, and we’ll update this post if we hear back. Zacharov added, that the HTML version might come after the iOS version, or vice-versa according to his own decision about the game.